According to eMarketer, global mobile ad spend will hit $133 Billion in 2017. Brands are getting into the action by spending their ad dollars in mobile. This new stream of ad revenue is an incredible monetization opportunity for mobile developers. Unlike a strictly freemium model which only aims to monetize 3-5% of users, using mobile ads and more specifically, a mobile ad mediation partner allows devs to monetize the other 95%. The mobile ad industry is relatively young and features thousands of mobile ad sources vying for a dev’s attention. Therefore, knowing where to begin can be challenging. of course, developers can integrate and test different ad partners, but that is costly. 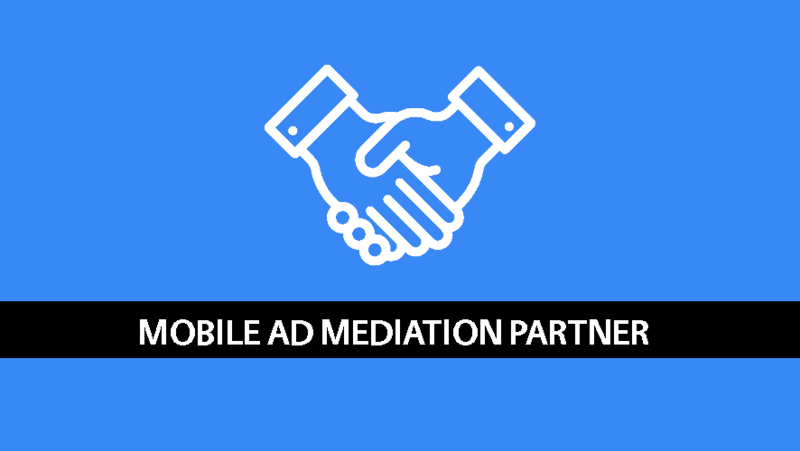 There is a much simpler method to managing ads: use a mobile ad mediation partner. 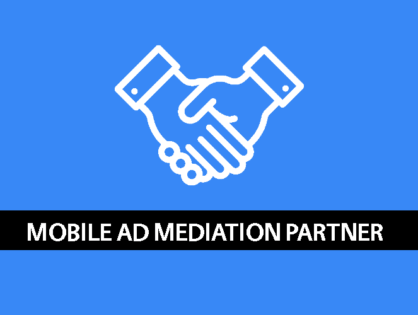 A mobile ad mediation partner is an ad serving platform that allows devs access to many mobile ad sources at the same time. Using an ad mediation partner will allow you to manage and optimize an advertising monetization strategy. (Want more details? Check out this in-depth post) Of course, every ad mediation partner will say they are the best and there is a lot to choose from. Therefore, consider these questions before choosing the best ad mediation partner for your mobile game. What ad formats do they support? From banners, to static interstitial and video interstitial, to rewarded video, playables, and native—different ad formats work better for different types of games. Devs should experiment with different formats to find out what works best in their game. In many cases, a combination of one or more formats produces the best results. A mobile ad mediation partner that supports many different ad formats will give devs the best chance to experiment and raise revenue. Not sure which format is right for you? Check out this post. How many mobile ad networks do you work with? The best ad mediation partners allow you to work with three types of ad sources. The first is Demand Side Partners (DSPs): they use a programmatic bidding technology to access your inventory and bid for ads through the ad mediation exchange. 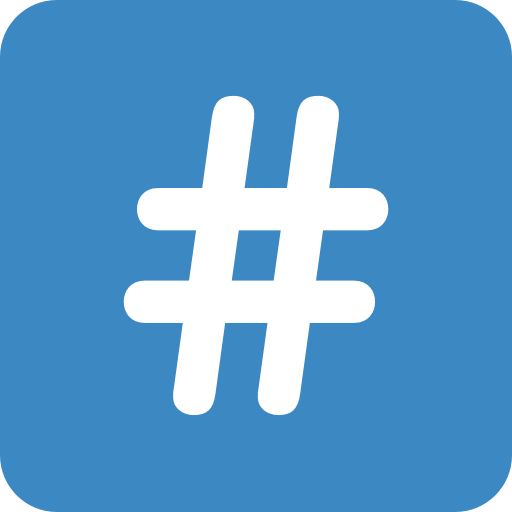 The second are ad networks, whom devs can build direct relationships with and are usually integrated using a Software Development Kit (SDK). 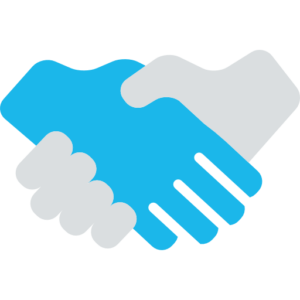 Devs looking to work with a specific ad network partner should first confirm that the partner can integrate with the ad mediation partner. Lastly, devs can use direct ads by building relationships with the brands and cut out the middlemen. A good rule of thumb overall is the more DSPs in the ad exchange, the better. Find out how many ad sources they have bidding in their ad exchange. Then ask how many ad network partners you can directly integrate. The competition for ad inventory will drive up the price, which means higher revenue for devs. 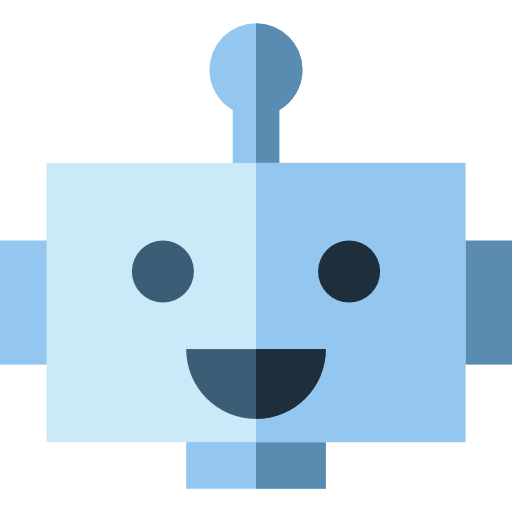 Is your platform self-serve or automated? All ad mediation partners basically work the same way. Devs select premium partners, which are set up in a waterfall system. The ad mediation exchange or marketplace will bid with the waterfall system to fill their dev’s ad inventory at the higher price. Usually, the waterfall is ordered by the highest eCPM (revenue earned per 1000 impressions). When a game asks for an ad, the highest-paying ad network will have the opportunity to show an ad. If it doesn’t, then the next highest ad network gets a chance to fill that placement with an ad. At every stop in the waterfall, the ad mediation exchange—which has hundreds of DSPs competing for inventory—will try to outbid the premium partners for the right to show an ad. This system increases competition, which should also increase the ad fill rate and revenue. This ad mediation system can be self-serve, automated, or a combination of both. It is important to find out your options and understand what is best for you. Do you have time to build relationships and work with your ad partners to maximize revenue? Or do you want to set it and forget it? There are pros and cons to each approach, but the level of effort you are willing to provide will probably tip the scale. What types of SDKs do you offer and how often do you update? 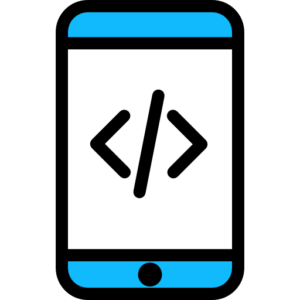 A mobile ad mediation SDK contains different premium ad network SDKs as well as the mobile ad mediation partner SDK itself. Ask about the types of SDKs the ad mediation partners offer. More specifically, do they offer Native iOS? Native Android? Unity? If your game is built in Unity and they don’t offer a Unity SDK, that will probably be a deal breaker. 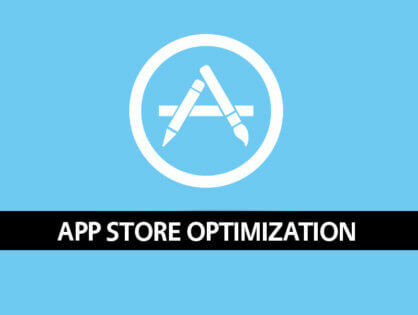 What’s more, since the mobile ad industry is moving very fast, SDKs are constantly needing updates with new features. If an ad network mediation partner doesn’t update their SDK very often, then the ad network SDKs included within the ad mediation partner SDK will become less effective. As a result, there will be more network errors and less ad fill over time. Also, ad networks tend to place, newer lucrative ad campaigns in their latest SDKs first. Bottom line, if you are using older SDKs, you will be missing out on revenue. What publishers do you work with? When working with any new partner in mobile, you should always get a reference. If they are working with similar games or the top mobile games, chances are you they are legit. Also, it never hurts to ask an ad mediation partner if you can speak with one of their current publishers. Arguably, this is a great way to get another opinion on the pros and cons of working with that specific ad mediation partner. There are many different ad mediation partners to choose from. Therefore, understanding which platform is right for you is the first step to taking a piece of the mobile ad monetization pie and significantly increase your revenue.